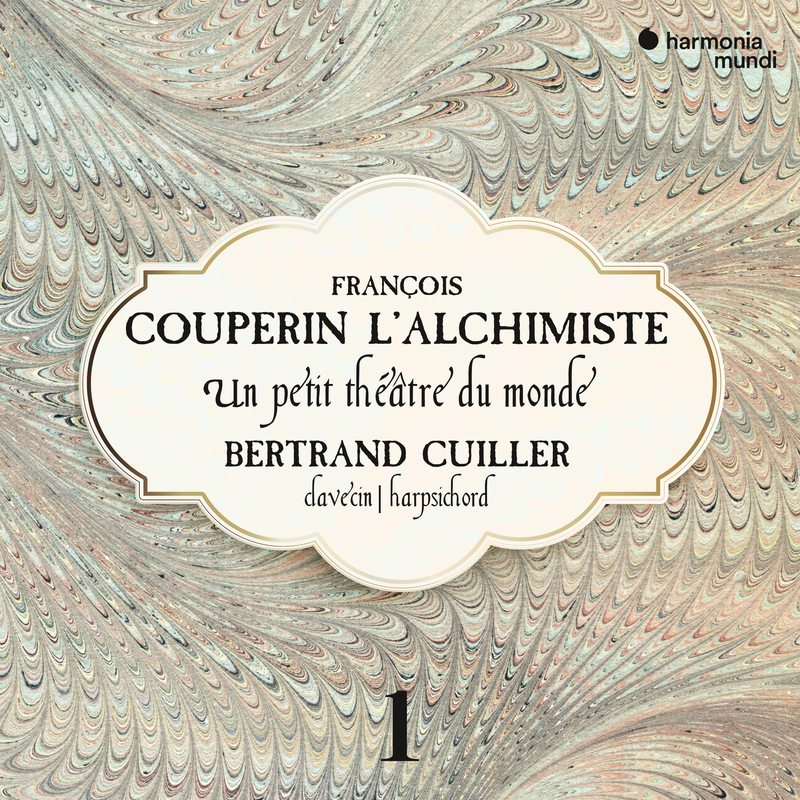 A miniature Theatre of the World This box set launches a new complete recording of François Couperin's works for harpsichord: an extensive selection of vocal pieces and chamber music and the organ masses will be gathered around this rich corpus, each in its own way shedding further light on the keyboard music. 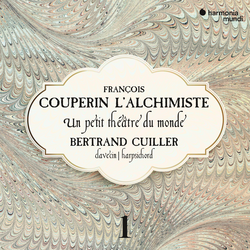 In this first volume, Bertrand Cuiller draws the portrait of a mysterious alchemist: the ordres chosen here play with the colour of sounds, alliterations, double meanings and parodies, freely inspired by the world of the theatre. An enigmatic world to which Bertrand Cuiller undoubtedly holds the key . . .
03 III. Les graces-Naturéles. Suite de la Bontems. 10 I. Les Calotins et Les Calotines ou la Piéce à tretous. 28 VII. Les Pélerines [La Marche. Gayement. La Caristade. 39 V. La Fine Madelon. Affectuëusement - La douce Janneton. 40 VI. La Sezile. Pièce croisée Sur le grand Clavier.